Wow, don't miss this great ranch style home in the highly sought after Huntington Trails subdivision. Original owners have updated the kitchen granite and backsplash, custom paint throughout, trowel finish, custom stained glass door, new Pergola on the beautiful extended brick patio with firepit and built-in trampoline makes this perfect for enjoying your Colo outdoor lifestyle. Perfectly located across from the park. Pet free, Smoke free and one owner, it's better than new, just move in! 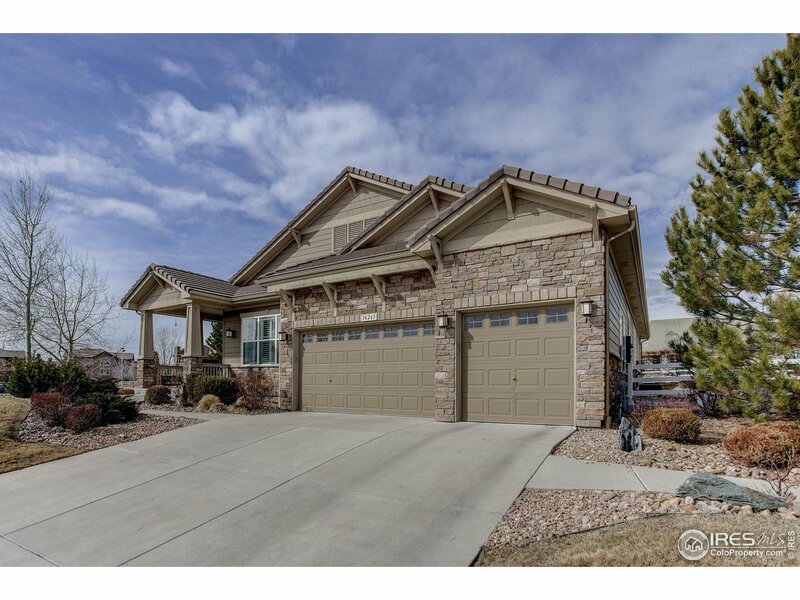 I would like more information regarding the property at 14265 Lipan St, Westminster CO 80023 - (MLS #877372).